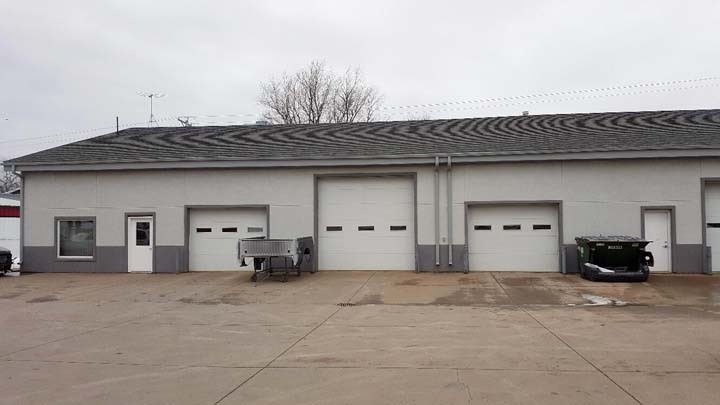 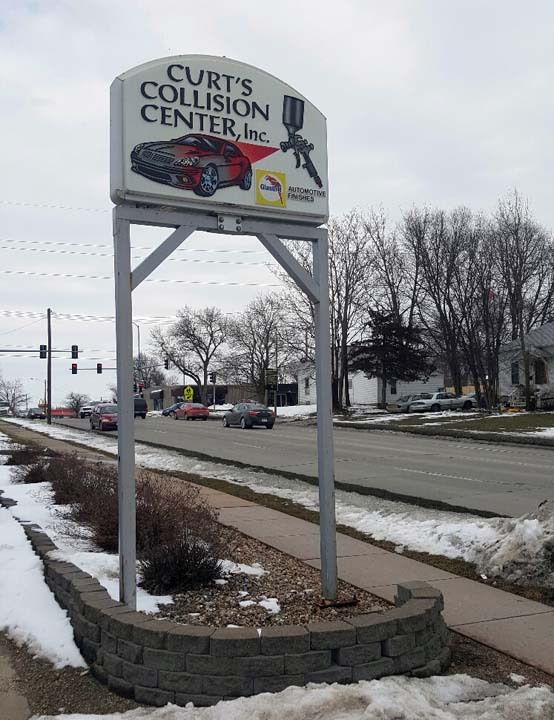 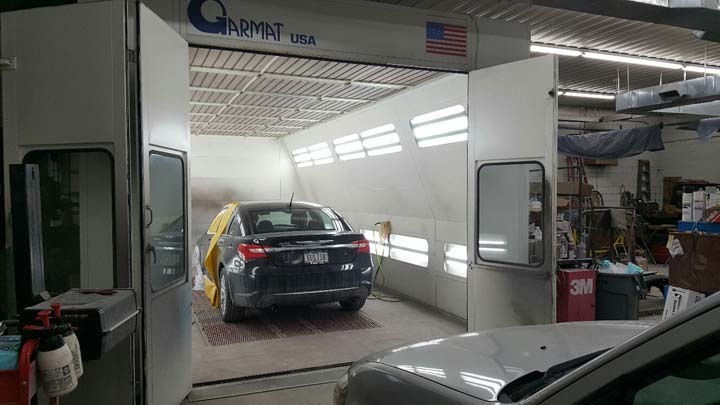 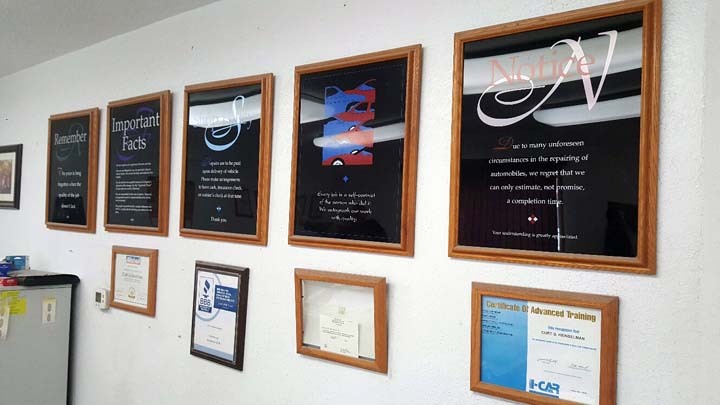 Curt's Collision Center, Inc., in Grinnell, IA, is the area's leading collision center serving Grinnell, Newton and surrounding areas since 1993. 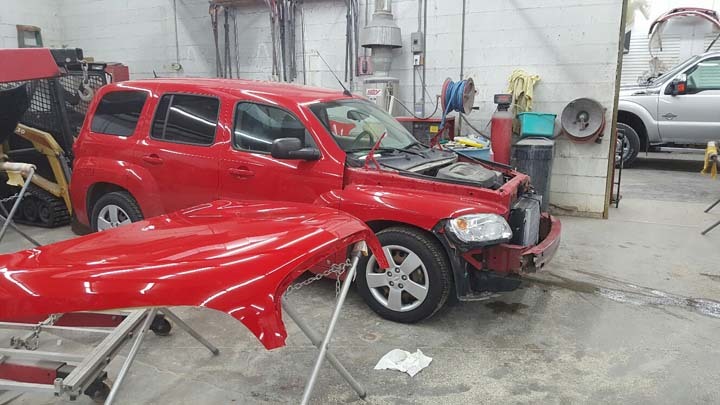 We specialize in full auto body, collision services, dent repair and more. 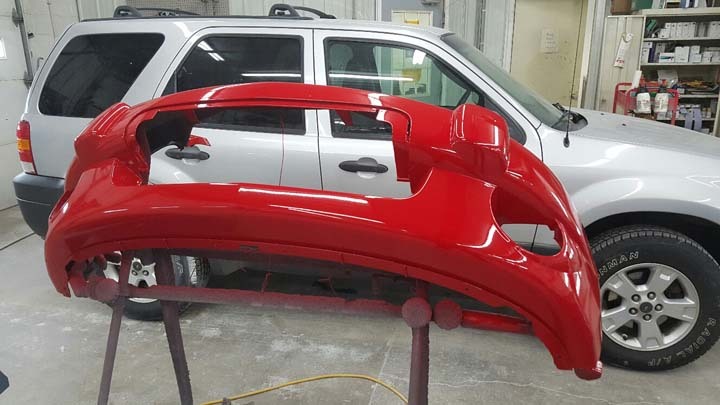 For all your auto body needs, contact Curt's Collision Center, Inc. in Grinnell.